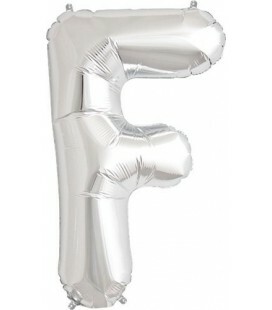 Say it with a letter, a word or a message! 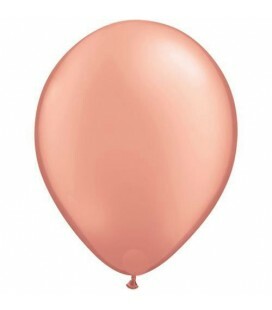 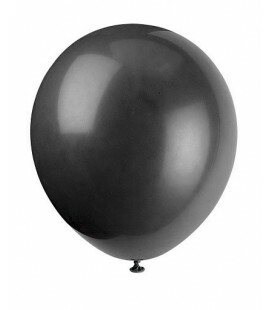 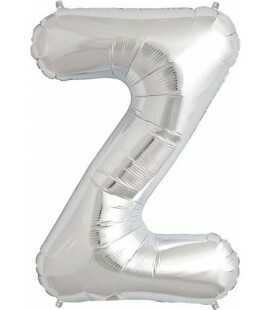 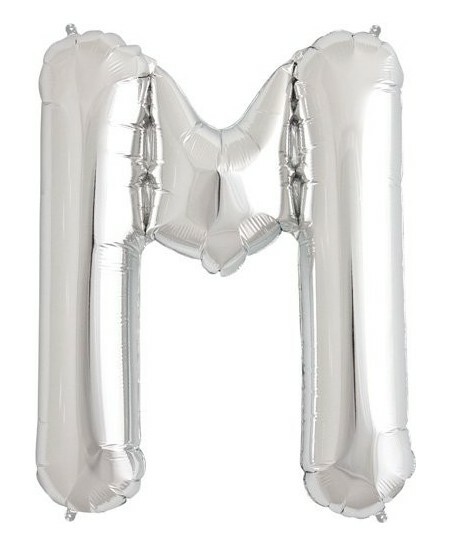 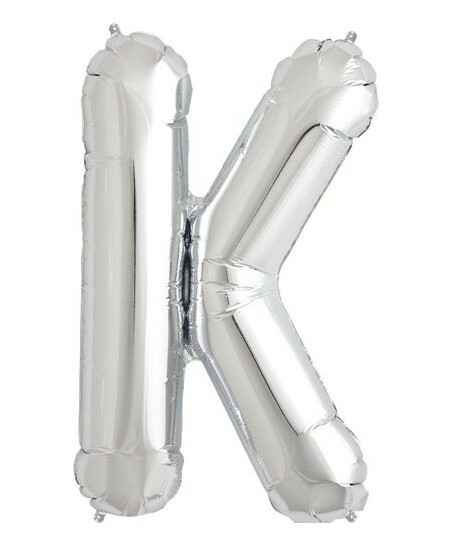 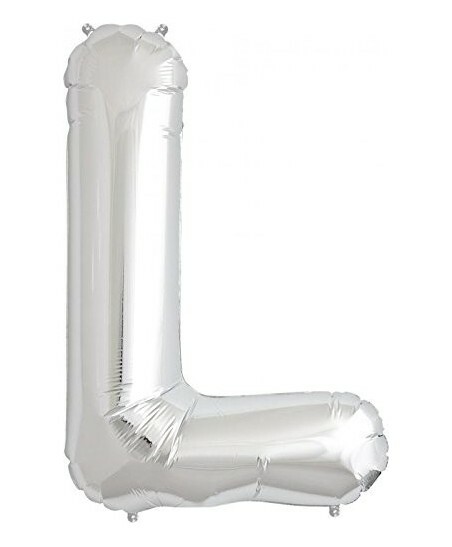 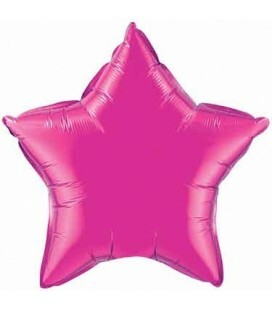 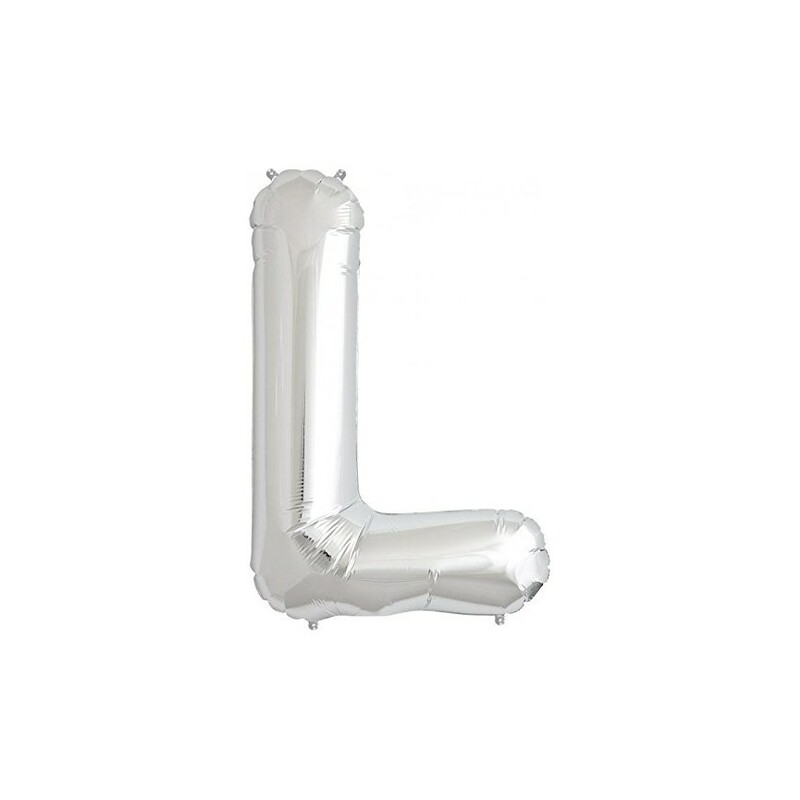 Express yourself with balloons with this silver letter mylar balloon. 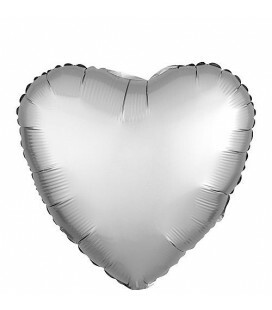 You can tape to your wall or string it on a cord with its loops. 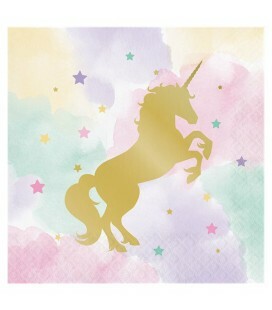 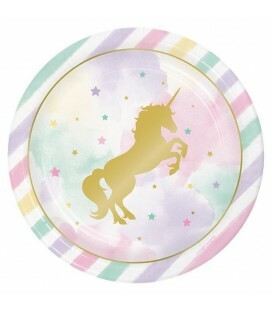 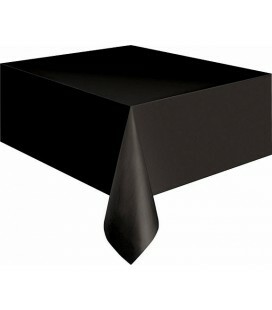 It will add a touch of fun and pop to your deco while making a big statement!